The Holiday Swag fresh and fragrant balsam and cedar boughs are decorated with our red wired edge bow, berries and pine cones. 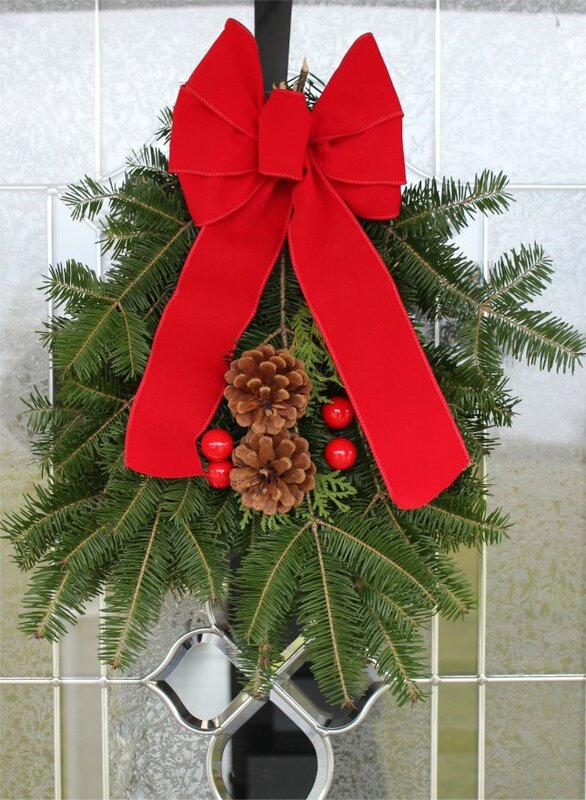 The perfect decorate for your holiday door and window at an economical price. Loved it, for the price an excellent value!